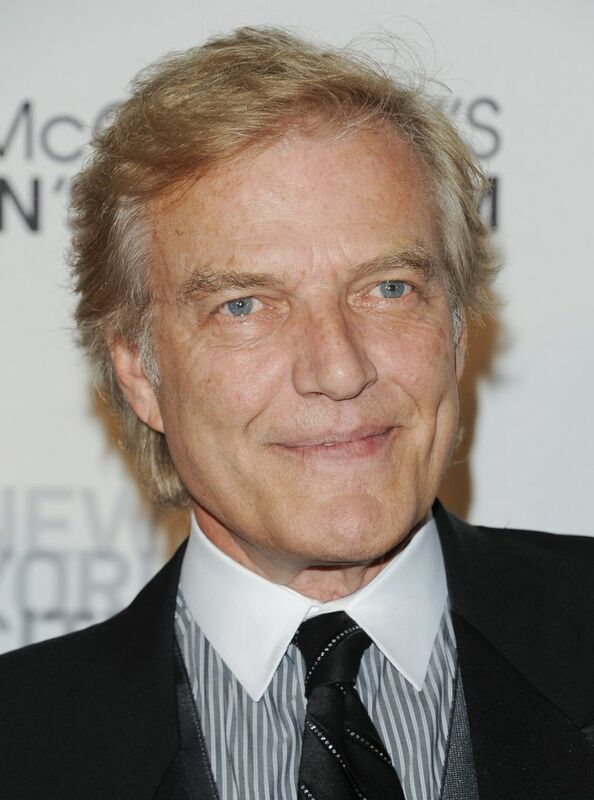 Peter Martins, the longtime head of New York City Ballet and successor to founder George Balanchine, has announced that he is seeking permission from his board of directors to take a temporary leave of absence amid an investigation into allegations of sexual harassment. One of the most important directors in the ballet world, Martins, 71, said he would temporarily step away from both NYCB and its affiliated School of American Ballet, which he also heads, in a statement to The Washington Post on Thursday afternoon. He issued the statement after The Post sought Martins’ comment on a previously undisclosed claim by former NYCB soloist Kelly Cass Boal that Martins behaved violently toward her. Boal is married to Peter Boal, artistic director of Pacific Northwest Ballet in Seattle. Barbara Hoey of Kelley Drye & Warren, who heads the investigation, refused to comment on it. Martins’ announcement comes three days after the ballet company and SAB made public on Monday that they have commissioned an independent probe of “general, nonspecific” allegations of sexual harassment made in an anonymous letter. The school also announced it has relieved Martins of his teaching duties while the investigation proceeds. Reached at their home Monday night, Darci Kistler, Martins’s wife, told The Washington Post that Martins had no comment on the matter. Public complaints of any kind against directors are exceedingly rare in the highly competitive world of dance, where jobs are scarce. Dancers’ careers are short, and directors define them, from hiring and firing to casting and promotions. With his long history with NYCB, first as a dazzling male star and then as successor to founder George Balanchine, Martins wields extraordinary influence. Benediction from him can make a career, while a bad word can damage it. The Danish-born Martins joined NYCB in 1970 as a principal dancer. At 6-foot-2, with an athletic build and elegant technique, he won dancegoers’ hearts and critical acclaim. Following the death of famed choreographer Balanchine in 1983, Martins shared leadership of the company with choreographer Jerome Robbins, and became the sole director in 1990. Yet when approached by The Post, Kelly Boal, 51, decided to speak publicly about what she calls a “traumatic” experience with Martins. Late one night in May 1989, at what is now the David H. Koch Theater, NYCB’s performing home, Boal was scanning the casting list on a wall backstage when she felt a hand on her shoulder. That’s when “the violent shaking, choking and screaming started,” she says. Later that night, she and Peter Boal returned to the theater to check the cast list. Their names were crossed off in slashing red ink from every leading role for the next two weeks. Peter Boal left to watch the final minutes of that evening’s performance, and as Kelly Boal stood alone, she says, Martins grabbed her. Allison Brown, a corps de ballet member at the time, had just finished dancing in a ballet Martins choreographed, “A Fool for You.” Reached at her home in Germany, Brown says she remembers hurrying down the main rehearsal hallway and seeing Martins’ tall frame “hunched over” Kelly Boal. Kelly Boal stayed in the company for a few more years. She tried to get a job with American Ballet Theatre; it didn’t pan out. She says she felt powerless to complain about Martins’ treatment. “There was no HR, no protection, nowhere to go to,” she says. Ballet officials minimized it. Peter Wolff, a member of SAB’s board of directors at the time, told The New York Times that the assault charge was “a personal matter” that “has nothing to do with his competency” and would not affect Martins’ career. A few days later, Kistler dropped the charges.